For small companies and firms, debt is often the price of doing business. But delinquent accounts also interfere with cash flow and can impede a business’s ability to survive. 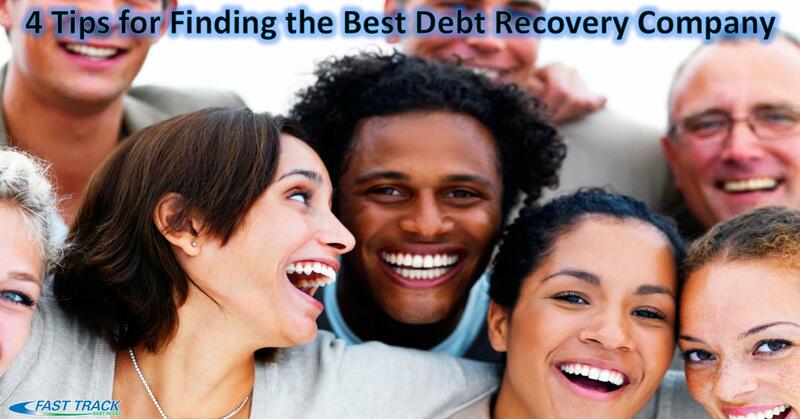 It is sometimes necessary to hire a recovery company to help recoup these monies and get out of debt. What should you be on the lookout for before you choose? Reputation Matters. A Lot. Before signing any agreements with a debt recovery company, make sure that they are in good standing with applicable associations, such as the Better Business Bureau. They should also have positive reviews on social media/directory sites. Ask for Verification of Insurance. Don’t take anyone’s word for anything. If debtors feel they are being harassed or unfairly targeted, they can sue both the debt recovery company and you. Protect yourself and your business by requiring proof of insurance. Look specifically for “Errors and Omissions” coverage. Inquire about “skip tracing.” Some people think they can skip town and get out of debt. Not so. Look for companies that use skip tracing. They can use multiple databases to track down debtors and ensure you are paid the money owed. Compare fees. What services do different companies offer, and how much do they charge? While cost may not be the deciding factor, it is certainly important. Ask if they charge a flat fee or (more likely) a contingency fee. They may not charge unless a debt is recovered and then percentages can range from 25 percent to 45 percent of the debt total. It can be difficult to be on the other side of debt, to be owed rather than to owe. In this case, a good debt recovery company can help.